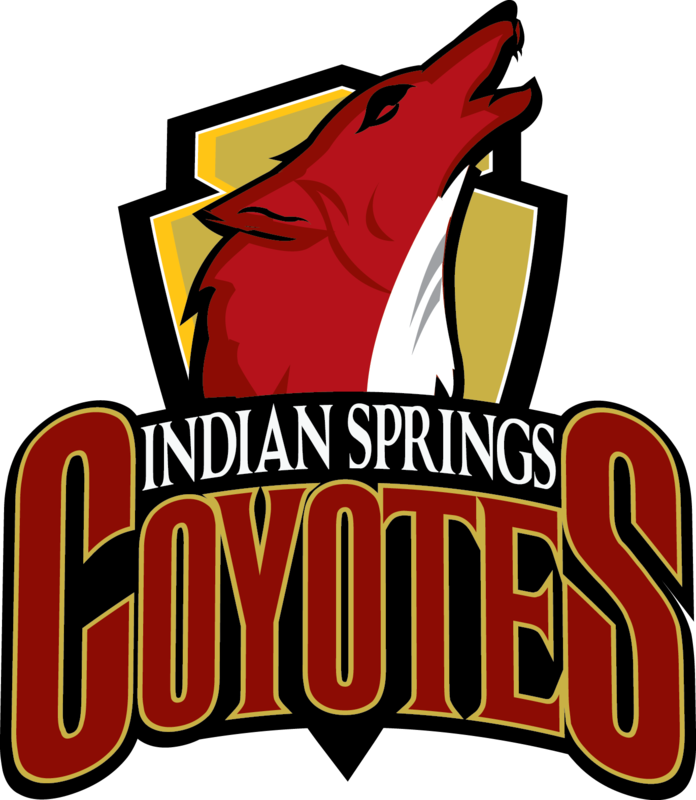 For more information view the official Indian Springs High School Linked Learning Brochure. ISHS offers its students amazing choices within the medical health industry. All students are introduced to the field with medical terminology, ensuring they have the strong foundational vocabulary and language of the health field. Following this foundational course, students will be able to choose an area of concentrated study. Patient care opens a variety of doors, such as first responders which results in CPR certification, sports medicine, and introduction to licensed vocational nursing, which prepares students for internships in the medical field. Biotechnology offers real-world experiences with the medical field through exploration with leading industry professionals. In the Product Innovation and Design pathway strand, this three-year course of study exposes students to computer design through Adobe Illustrator Suite and Photoshop as their foundational course. In their second and third years, students embark on the journey of innovation to commercialization, starting with the design process of an original product, leading into the business side of product development, understanding of intellectual property, and marketing and advertising. It cultivates with their student portfolio and proposal of their product to potential industry investors. ISHS offers students industry-level machining and product development pathway choices. In the Machining and Forming pathway strand, this three-year course of study gives students the foundational skills of working with manual industry machining techniques, progressing to computerized product creation using SolidWorks and MasterCAM to 3D print prototypes. In their second and third years, students progress into CNC programming and machining, earning nationally recognized NIMS (National Institute of Metalworking Skills) certifications, and finally interning with our industry partners as seniors.